This summer has seen INVU sunglasses join the Condor Ferries onboard offer with immediate sales success. 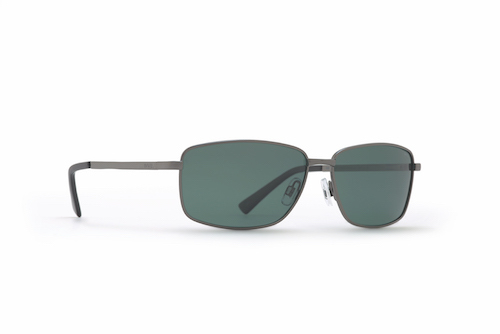 “We listed INVU from July 1 and sales have been far better than expected from day one, “ says Nicola Emblin, “Passengers are clearly impressed by the quality, styling and price points, both in the men’s and women’s ranges.” Best seller onboard currently is the INVU Classic Men’s frame B1604c, which is proving a hit with men of all ages from early 20s upwards. “Both we and Condor are delighted with initial results and are looking forward to a long term collaboration,” says Swiss Eyewear Group Director of Travel Retail Rebecca Harwood Lincoln. “INVU is now really beginning to show retailers just what the sales potential is in travel retail – it’s going to be a great year for the brand!” For further information about INVU sunglasses, please contact martyn@newthing.uk.com All INVU sunglasses are engineered in Switzerland, equipped with the ultra polarized lens technology from Swiss Eyewear Group and retail at a consumer friendly price of Euro 50 – Euro 70.